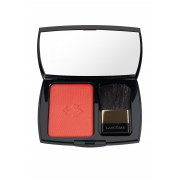 Blush Subtil from Lancome is a long lasting powder blusher. 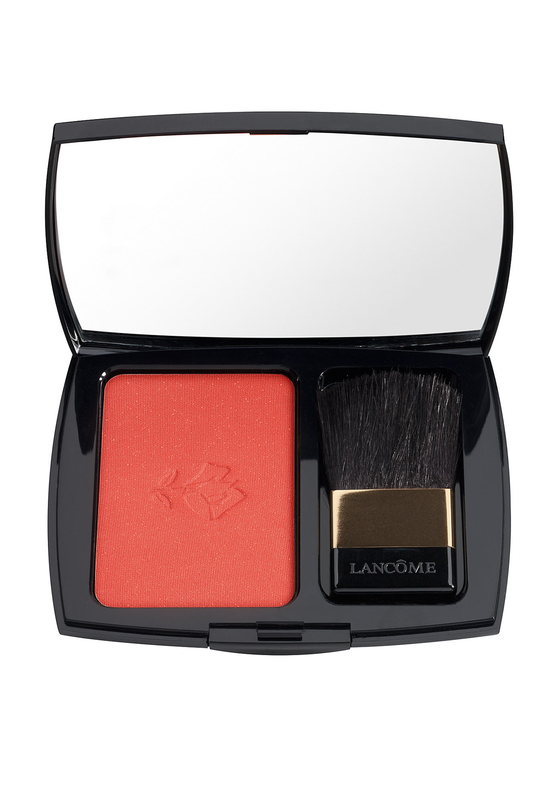 This blusher will glide onto your skin with its own brush that come with blush subtil. Suitable for use on all skin types. Leave a flawless matte finish.